Does Jackie's Hideaway, Inc offer the following services? 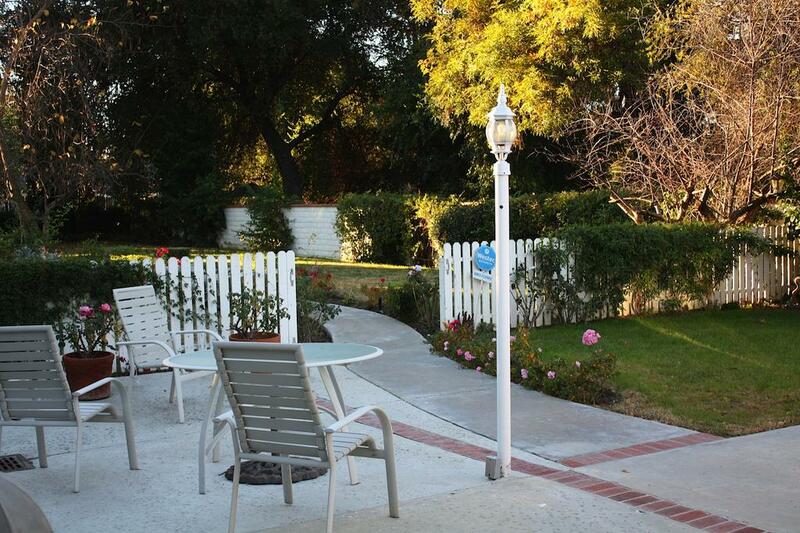 Jackie’s Hideaway is the finest in retirement care in all of the San Fernando Valley. Lush trees and gardens provide a tranquil setting in each one of our 1/2 acre estates. Six residents per home allows for unique tender, loving, individual care by our staff. 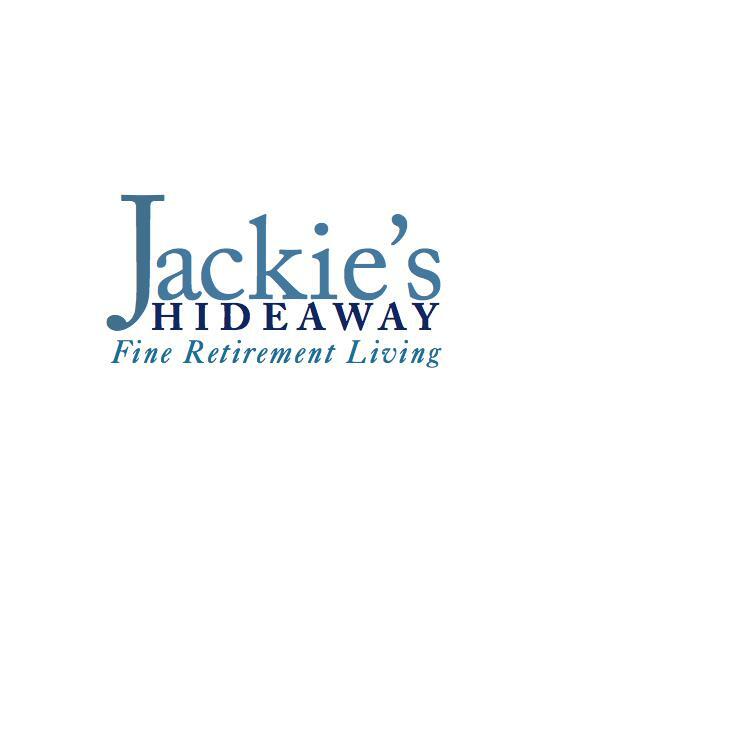 Located in a quiet residential neighborhood, Jackie's Hideaway I & II are fully licensed, exclusive, non ambulatory homes. We provide exceptional 24 hour care and supervision. We allow for the resident to maintain their freedom and happiness while we encourage their independence and optimum health.